Photoshop is a astounding software that allows you everything which you want to do with an image. Even it is photo editing, designing, photo finishing or digital painting. In this software you can edit or can totally change into a different one. That time is gone when we depend on pen,pencils, paper, colors etc. Now you just have to need is your laptop or computer with a adobe Photoshop software. One of its amazing tool is image editing tool and mostly people don’t exactly take the advantage of this tool. Photoshop has so many features that even many designers of adobe photoshop working on it and after ten years of working they still discover a new feature in photoshop. The accessibility of plugins is the most amazing, unique and useful fact. There are more than hundred Plugins that are pre-installed in Photoshop but if you want more you can directly installed the plugins too. An installer package has provided with these plugins you can install these by the developer of these plugins. The plugins are free, premium or in a trial version. 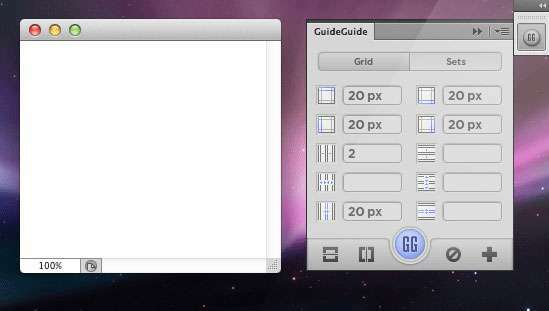 Here in this article we presented Free Photoshop Plugins for Designers. These plugins have add-on capability that adds image editing functionality and it also permits you to perform different tasks that are hard or almost impossible to do with Photoshop. The plugins which we selected for you are free and easy to install. You can choose one of these which suits best, download it and Have fun!